August - Sunflower Competition Winners! 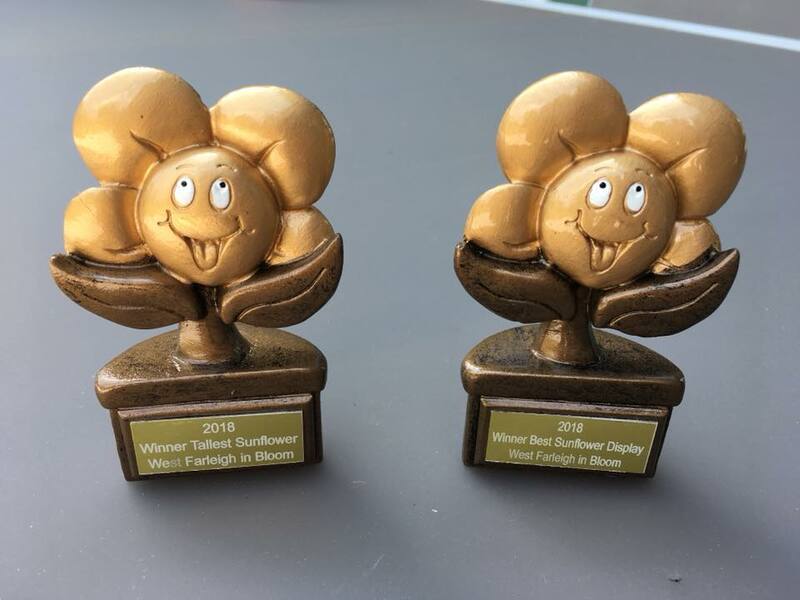 The Sunflower Competition is now closed and we have winners! 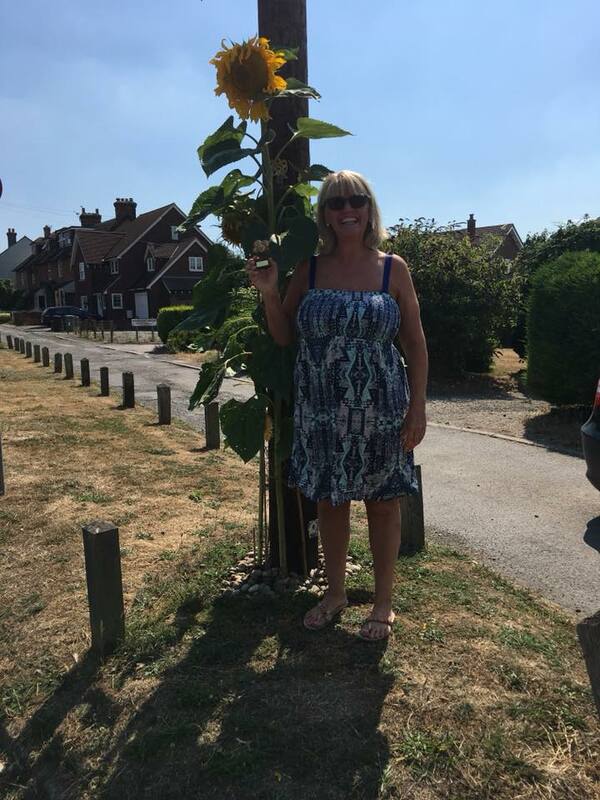 On Saturday 14th July, 2 of the West Farleigh in Bloom team visited every household in the village who had grown sunflowers in their front garden. There was an amazing 30 household entries and wonderful displays to be seen. We are so pleased that everyone participated so keenly. 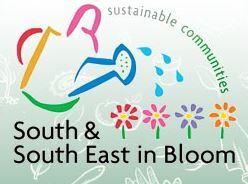 To see every entry, go to The Farleighs on our Facebook page. 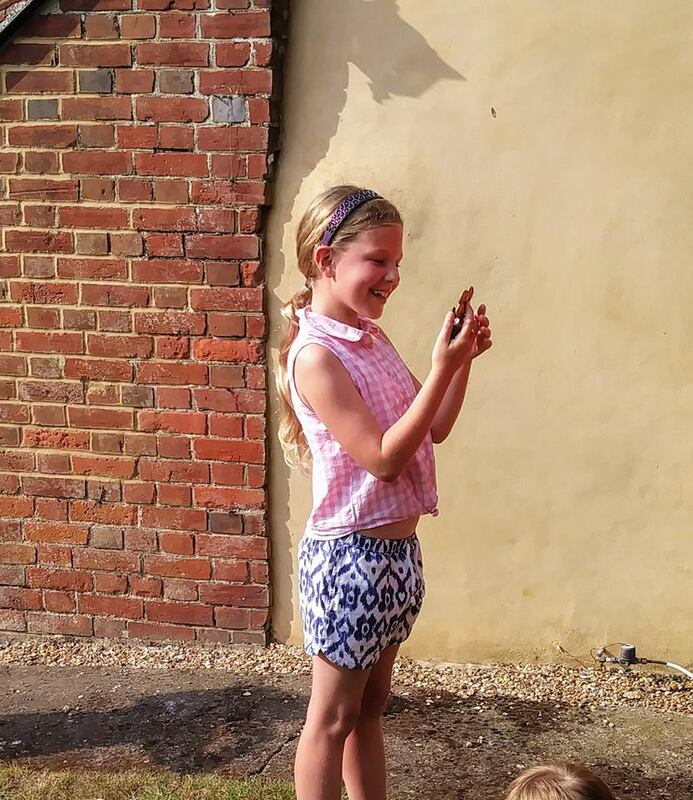 Gabby King won the Best Display sunflower competition with her sunflowers all growing up the telegraph pole outside her house.